Radiall bias tees are passive coaxial components primarily used in applications where you need to inject DC currents or voltages into RF circuits. Bias tees are designed to inject DC current into an RF circuit without affecting the RF signal through the main transmission path. 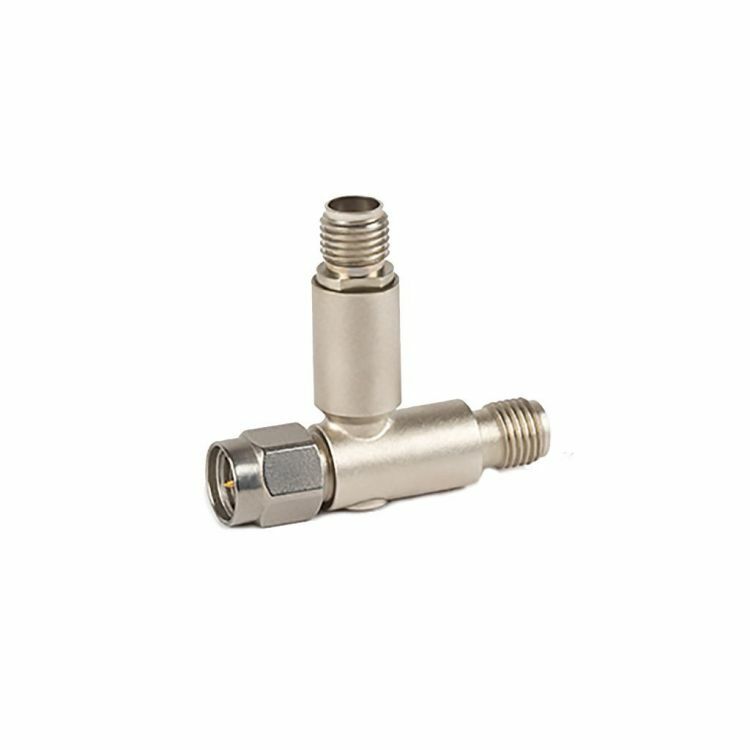 50 Ohm bias tees from Radiall are available up to 12,4 GHz with SMA female connector and are RoHS compliant.